Mod City Mag turns one! 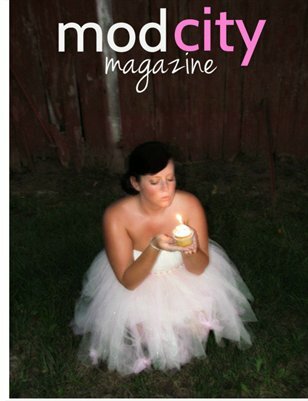 Mod City Mag celebrates it's first birthday with a very special edition. This edition is full of fashion, music, parties and of course cake!